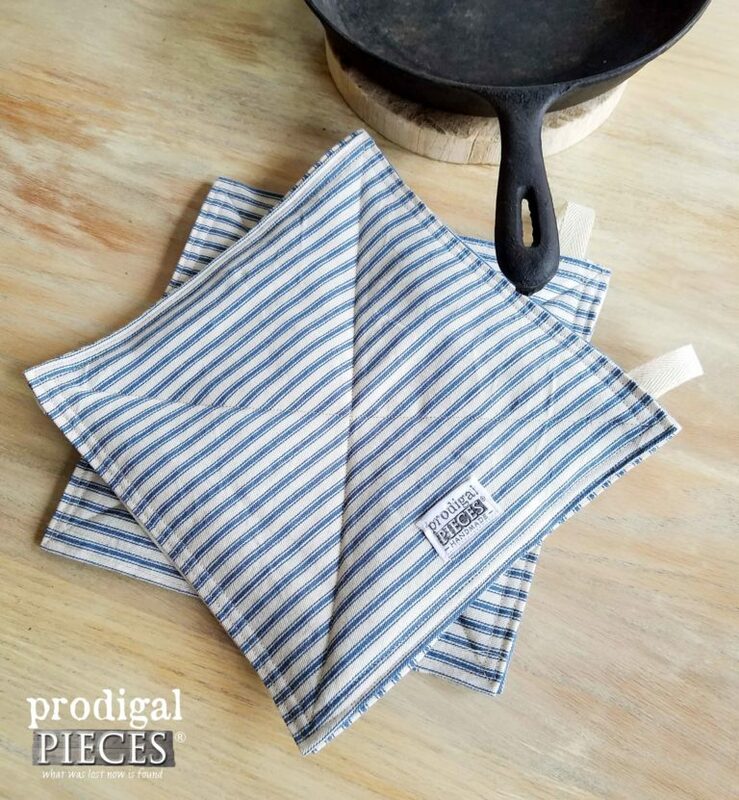 Stay cool while getting the job done right with a set of farmhouse ticking pot holder / trivets. Your choice of 4 colors. See full description below. 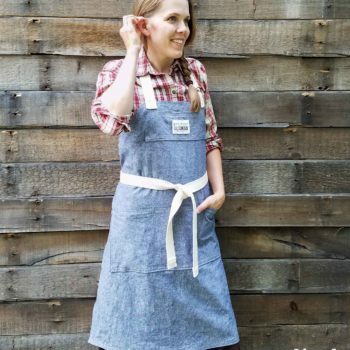 Stay cool while getting the job done right. 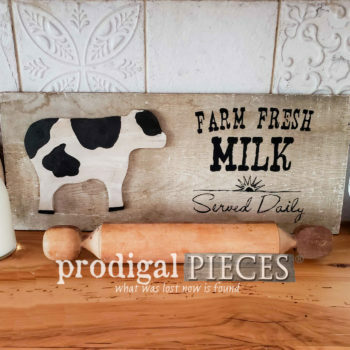 This farmhouse ticking pot holder / trivets are handmade and will help you with your daily grind cooking as well as holidays and special occasions. Not only do they serve as pot holders, but as a trivet for that homemade meal you’ve prepared. Made of cotton ticking with a two heat shield inner layers to keep you protected while standing the test of time and love. 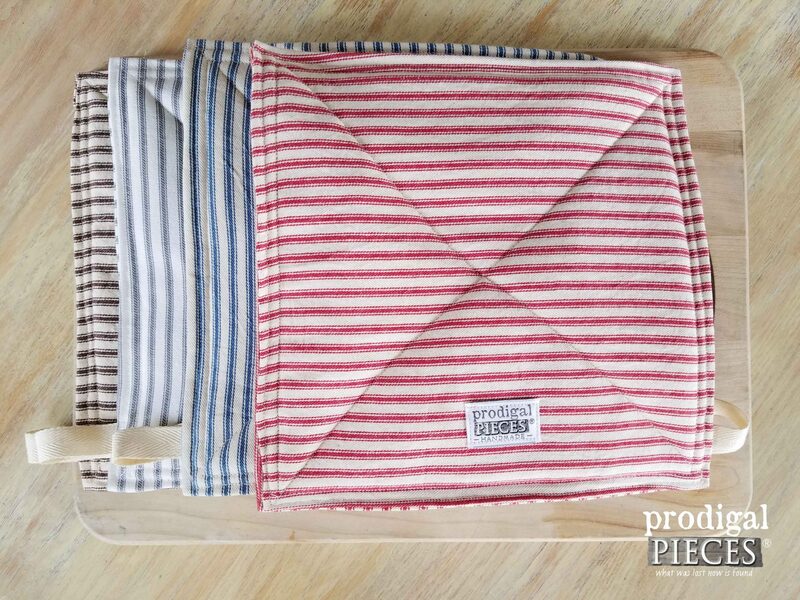 Pot holders are 9″ square and are sold in sets. 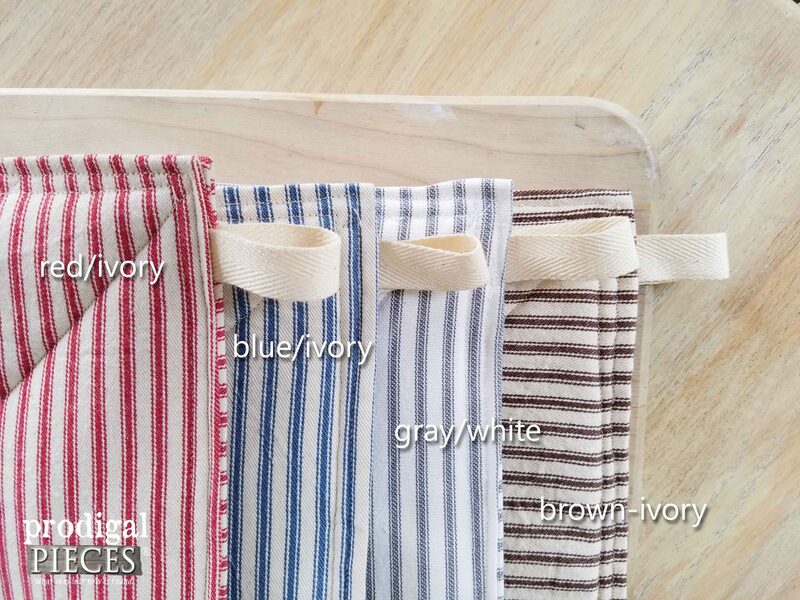 Your choice of four colors: Can be custom made for you, just allow 2 weeks processing. 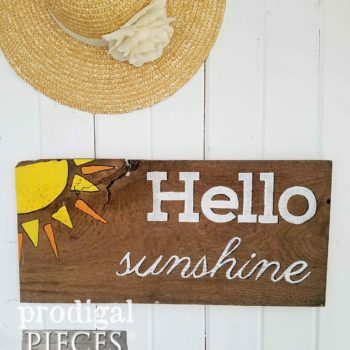 These will make a perfect addition to your farmhouse, primitive, cottage chic, flea market, vintage eclectic, or country décor. Easy laundering, just pop in and wash in cold water, dry normal. I do allow backorders, so please feel free to reach out by using the “CONTACT” button at the top of the page. Please allow 1-2 week for custom orders. Item will be shipped within 3 business days of receipt of payment. Item can also be picked up locally. Also, we do offer combined shipping, so please contact us PRIOR to purchase of multiple items. Likewise, if you would like this shipped internationally, please contact us to set up a shipping quote.